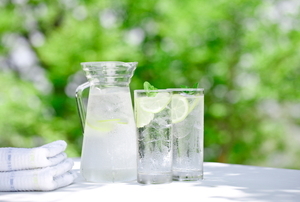 Are you ignoring the fluctuating humidity levels in your home? See how you could be endangering your personal items by doing so. Humidity isn't just a part of the day's forecast. In your home, it's something you can combat and control just like you do with temperature. Controlling moisture in your home can be difficult, but better understanding how moisture moves in and out of your home will help. 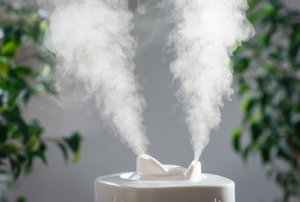 Health issues are associated with dry air. 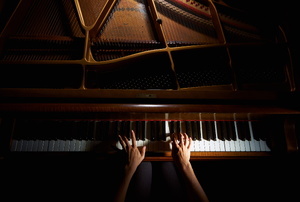 Instruments can include pianos and guitars. 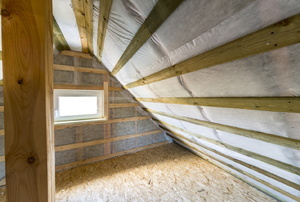 Why Do You Need a Crawl Space Moisture Barrier? 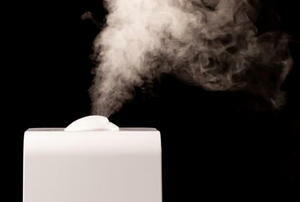 High moisture levels can cause unpleasant smells. 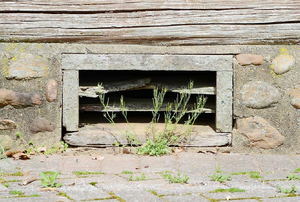 As much as some home owners need a crawl space barrier to keep moisture from entering their homes, not have conditions that will allow for these barriers. Keep a sharp eye out around your home or perform some simple tests to see if your humidity levels need adjustment. 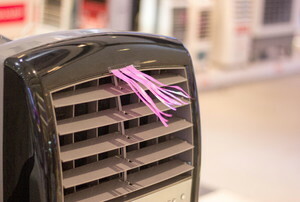 Too much humidity in your home could spell trouble. 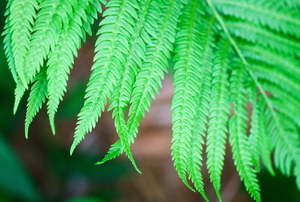 These house plants can help provide a solution to reducing the moisture indoors. 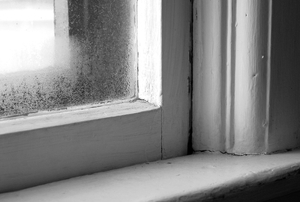 Too much moisture in the air inside your home is just as bad as too little. 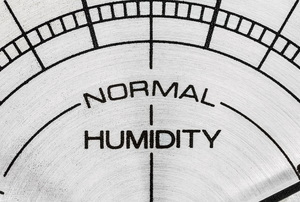 Read and adjust your humidity levels to the perfect range. When the humidity in the house reaches very high levels it can feel like you are sitting in a sauna. The humidity level in your garage could be something that could cause you a lot of problems in your home. How do I test my home humidity level? What should my home humidity level be in the winter? 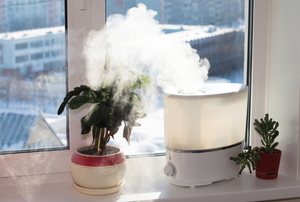 What is the best home humidity level for indoor plants?